Influenced at an early age by Dexter Gordon, Karen Sharp is in great demand as a tenor sax player with an accessible yet distinctive style. 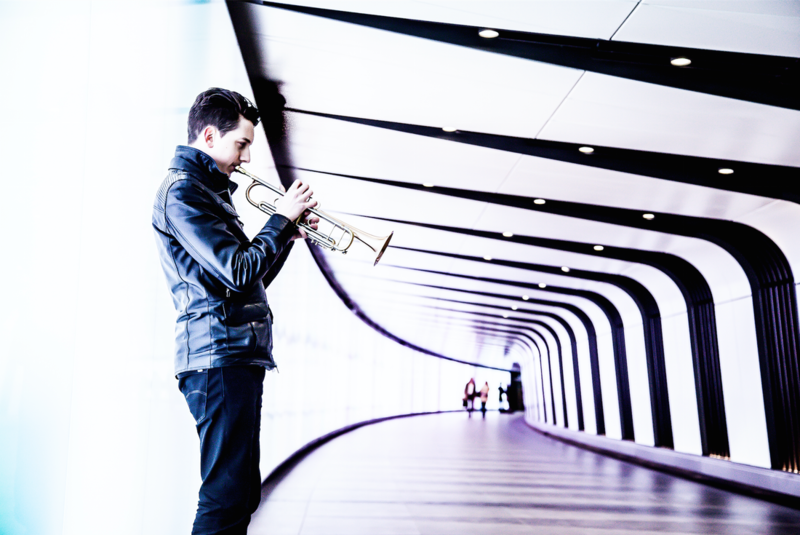 ​Winner of the British Jazz Awards “Best Trumpet of 2017,” Freddie Gavita has cemented his place as a leading light on the British Jazz scene. Born in Suffolk in 1971, Karen Sharp developed a love of music from an early age. She took up the piano and clarinet whilst at primary school and it was not long before she began writing music and working as an accompanist for local music groups. After graduating in composition at the Royal Northern College of Music, Karen discovered a love of jazz and was inspired to play the tenor sax by two giants of improvisation - Dexter Gordon and Sonny Rollins. More recently Karen was delighted to be part of the 'Guy Barker Big Band', performing at the BBC proms in 2015 and 2017. 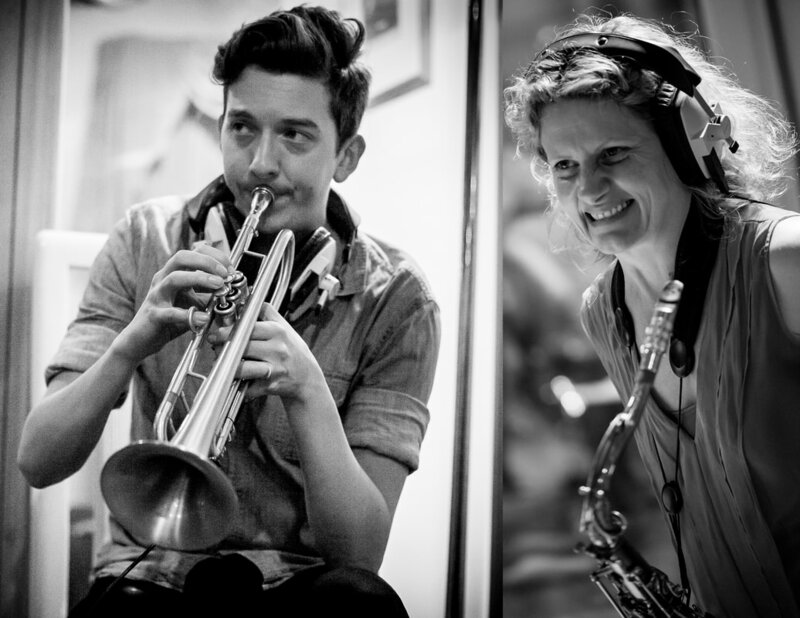 Recent recording projects include the 'Barnes/O'Higgins – The Sax Section', a project for five saxophones, Alan Barnes' 'A Christmas Carol', and her latest quartet album, 'The Sun, the Moon and You', released March 2018 on 'Trio Records'.